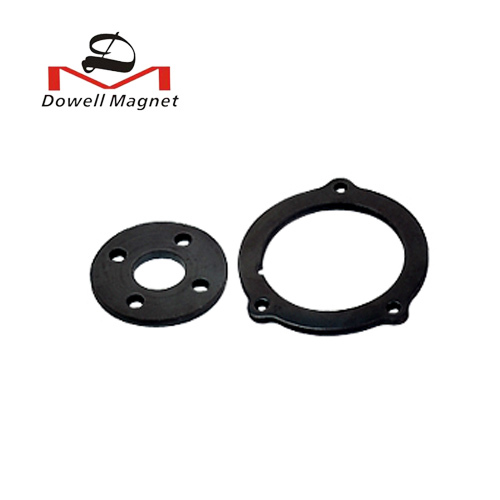 Injection magnet is divided into magnetic ring,magnetic rotor and injection NdFeB,the product dimension has high precision and it is applicable to multi-pole magnetization.These magnets can be made into various complex shapes with adding axle or other inserts in the manufacturing process. 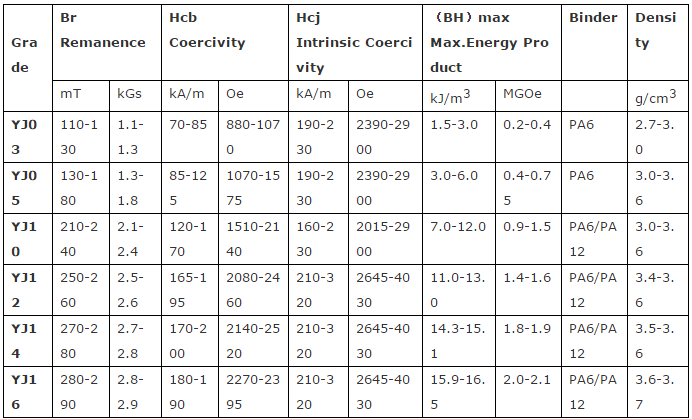 Injection magnet is made of ferrite powder with other element, it is produced by injected method. Except for traditional injection ferrite magnet, our company is also succeeded in producing high-performance injection NdFeB magnet. 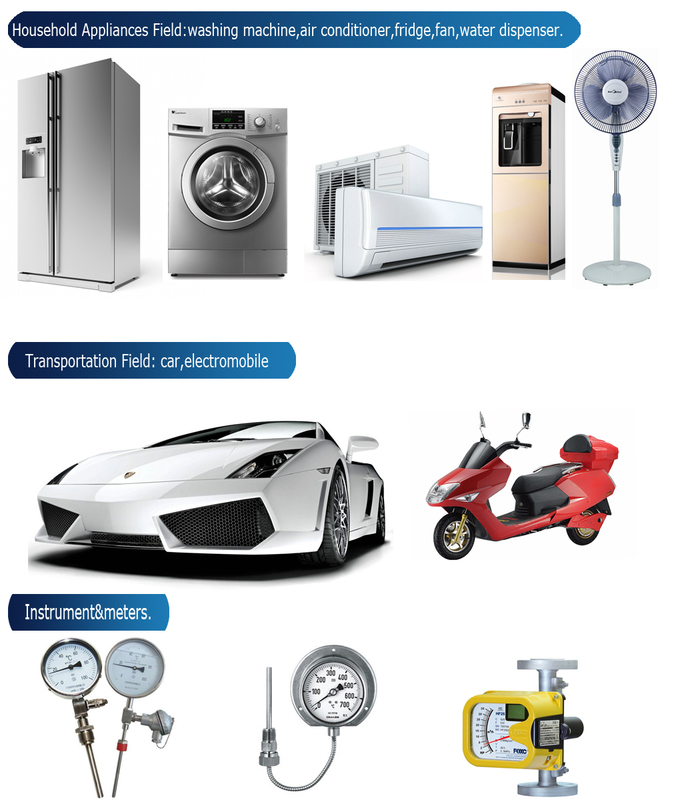 It is widely used in micro-motor,car seat,skylight,wiper,automatic contol,electromobile,sensor ande hige-class household appliances,etc.